Today, Oprah Winfrey blows out 65 candles. The African-American businesswoman changed the media landscape of Hollywood on her own and practiced one profession after the other. We look back on five of her career switches. ©EPA – Oprah is still the most successful presenter of all time. 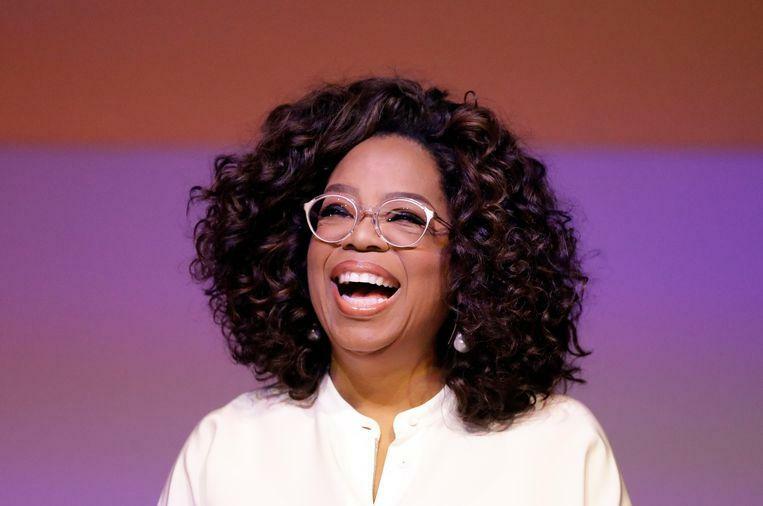 From 1986 to 2011, Oprah Winfrey had a weekly appointment with television viewing America thanks to her talk show, which for the sake of simplicity was called ‘The Oprah Winfrey Show’. It is the most watched talk show in world history to this day. In 2012 Oprah started a new talk show called ‘Oprah Prime’, which debuted on its own channel ‘Oprah Winfrey Network’’ or ‘OWN’. That same year she also started “Oprah Winfrey: Where Are They Now?”, Where she listened to the stories of people who appeared in her talk show in the past. Always with the same question: what has become of those people? The series is currently in its ninth season. 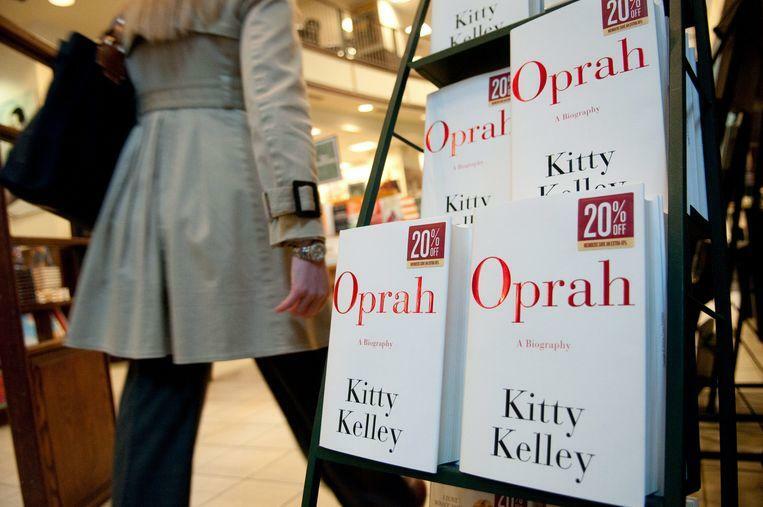 ©EPA – Oprah wrote books herself and worked on books written about her. Oprah stands as a co-author on the back cover of a dozen books, of which ‘Food, Health & Happiness’ is undoubtedly the best known. 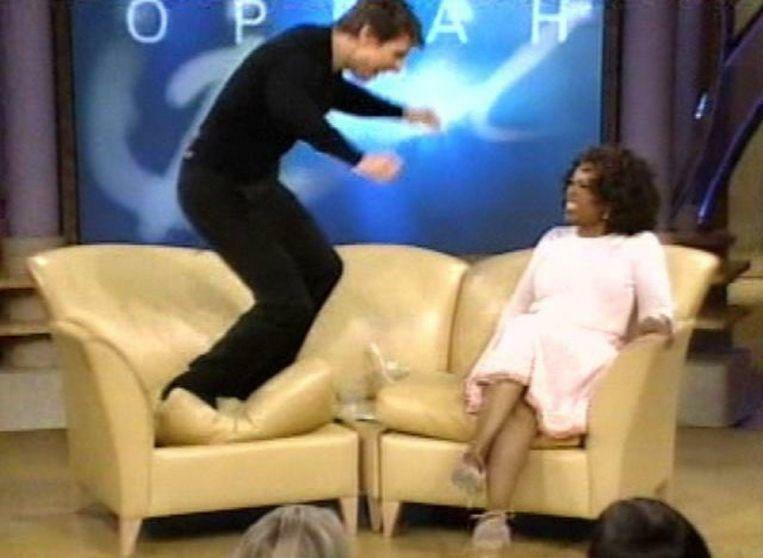 The book broke records with the skate and gave Oprah a solid penny in the bag. Even though she did not really need that profit to have a fortune. The woman has an estimated net worth of more than 2 billion euros. 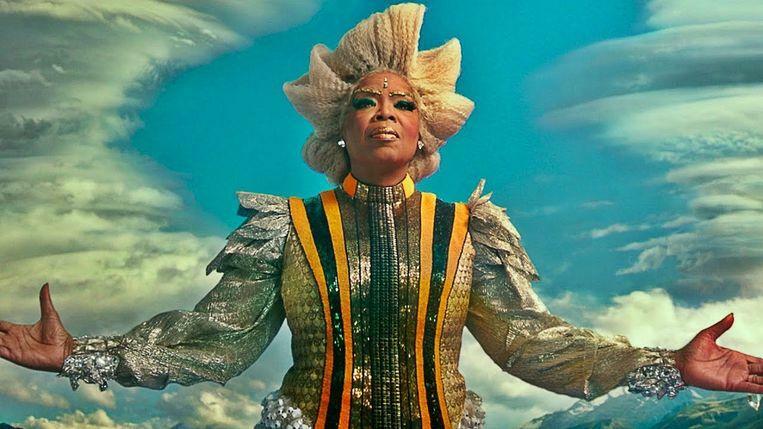 ©RV – Oprah in the movie ‘A Wrinkle In Time’. In 1985, Oprah Winfrey made her debut on the silver screen. She performed Sofia in the ‘The Colour Purple’ and was immediately nominated for a Golden Globe and an Oscar, without any profit. She also cashed in nominations for her work in Beloved, The Butler, Selma and The Immortal Life of Henrietta Lacks. She also spoke voices for the films ‘Bee Movi’’, ‘Charlotte’s Web’ and the Disney movie ‘The Princess and the Frog’. In 2018 her voice could also be heard in ‘The Handmaid’s Tale’ and ‘Crow: The Legend’. In the same year she played a leading role in the flopped film ‘Wrinkled In Time’. Soon the actress will also be seen in the movie ‘Terms of Endearment’ as Aurora Greenway. 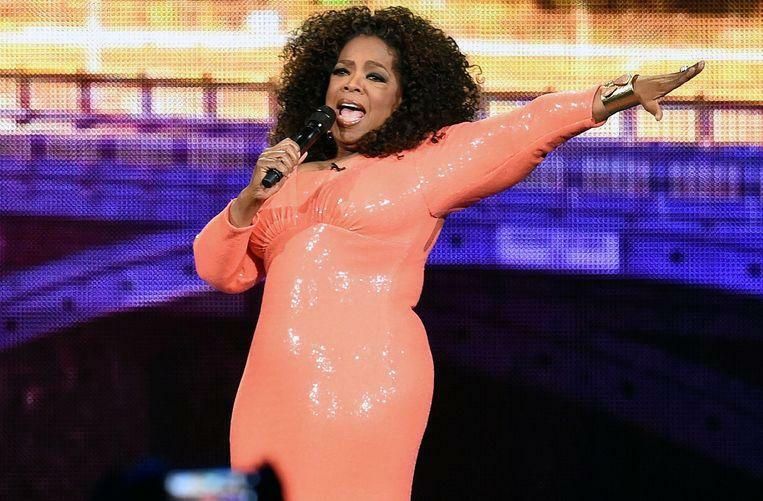 ©WENN – Oprah in her own talk show that she produced herself. As a producer, Oprah Winfrey has a lengthy resume. The woman produced her own talk shows, films she participated in and a few TV series. The most successful productions where she gave her support are ‘The Oprah Winfrey Show’, ‘The Dr. Oz Show, Love Is, Greenleaf, Beloved, and Selma’. Currently she is also working as a producer on a remake of her debut film ‘The Color Purple’. ‘The print’ is expected in the halls in 2020. She now also produces the film ‘The Water Man’. ©Peter Lanssens – Oprah still decorates the cover of her own magazine. 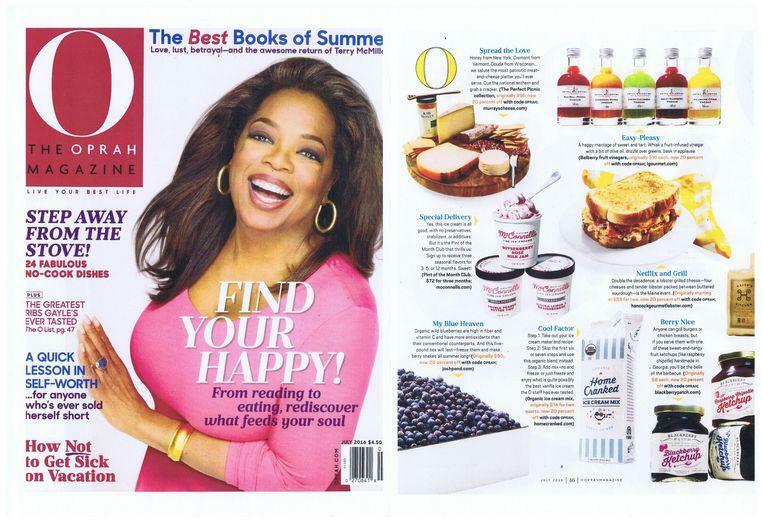 Oprah stamped the magazine ‘O, The Oprah Magazine’ as an editor. The monthly magazine still appears. In 2002 the magazine was named the most successful start-up ever in the sector. Although the magazine is long gone, it is still being read by millions of people. Between 2004 and 2008 she also worked on the interior magazine ‘O At Home’, but that is no longer published.